Just drag and drop the textures and models folders into the main SpaceEngine directory. Just increases the warping effect for a stronger effect in lower factors. Ship is by Luis Picolo and Raul Mamoru. Although it is not a Star Trek ship, for simplicity's sake, I put it in the "Star_Trek" folder. This is the same as the one for 0.9.7 but with lights added to the rings, windows, and engines. Size is 2 meters, will not be visible up close or when in control unless you use a lower fov. A fixed version of my previous Mars edit. Didn't come out quite as nice as before but it is decent enough. If anyone wants to make it look nicer or post an edited version you are more than welcome to. Similar to the other ones in this post, but softer and with other minor adjustments. Rodrigo was helpful on these, they're attached to this post and named "DocRod_common". They install in system/shaders and must be renamed to tg_common. Also includes an extra folder with adjusted specular maps by Destructor1701, original specular by WileyCoyote is default. I have only setup the custom specular maps for the TMP Enterprise, to install them you need only rename the ALTSPECtexture folder to textures or place the textures into the Star_Trek folder. This wouldn't have been finished without the help and input of Destructor1701 so you should thank him. This is obviously only for people with the Razer Hydra, or possibly, if you are from the future or have the early devices, the STEM system. You will need MotionCreator 2 and the Razer Hydra to use this, it isn't perfect and has some kinks but it works pretty nicely for navigation and flying in free flight mode. Please note if the acceleration is still too high for your liking you can open the .sss file and adjust it there. Very nice! The Serenity is actually the first thing I was hoping to see. I'd offer requests but I have no idea what would be easy or difficult, other than perhaps the Vipers from BSG, for which the models should be abundant and relatively simple. Those I already have done and will be posted soon along with the rest of the ships from BSG that I ported to 96. Expect plenty of ships for the next little while. We need some Star Wars ships up in here, Doc. Done there ya go. Added in the Death Star II though it has some issues. Will do others if I find high enough quality models. Did you upload the J.J.Prise? You have it and if you look how the new structure is done you can easily drop in the SM from before. However this time around I am not going to upload/publicly share Bridge Commander files until I hear from authors of the files so I may as well not bother with working on Star Trek ships at this time. Maybe some ships from Prometheus or Alien(s). I have one ship from Alien but the rest I haven't found anything decent. Doc, you promised you would make a ship flying YOLO SWAG. What happened? demanding a ship be ported is a great way for it not to be done. So more like ships not on demand. 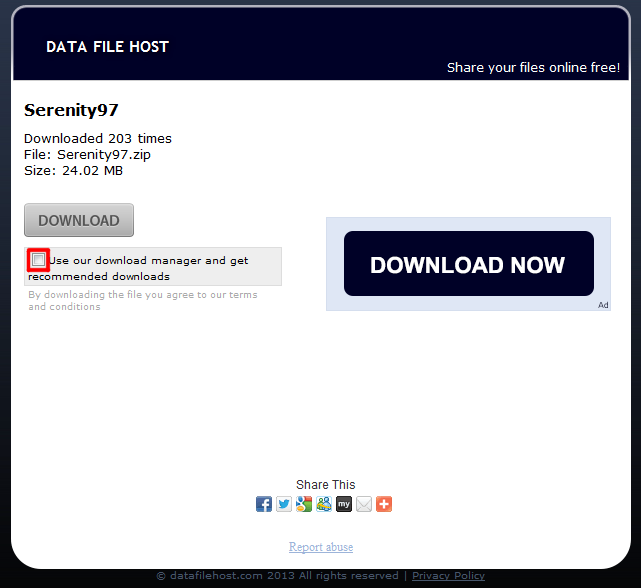 EDIT: this was due to having the download manager link clicked by default... doh! I'll try again, since I've downloaded your ships before with no issues. Also would like to respectfully request the Enterprise D from your star trek ships pack. That's all I'm missing for a perfect space engine experience! 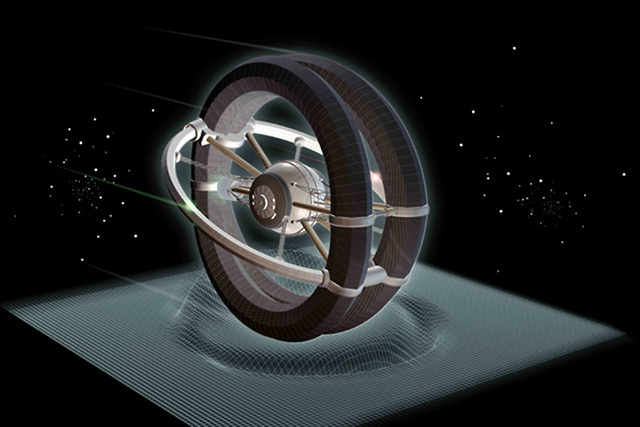 Do we have lights and engine effects for warp drives now? you promised you would make a ship flying YOLO SWAG. What happened? Only when the full game is done. this time around I am not going to upload/publicly share Bridge Commander files until I hear from authors of the files so I may as well not bother with working on Star Trek ships at this time. I could however port a CG render model and share that. I have a few star trek models that I do have permission to share though so those I will add over the next few days. Thank you for this! I Love the serenity! You know, I would absolutely LOVE to see a theoretical model of Sonny White's warp ship. I live practically in the backyard of where they're working on the micro warp bubble experiments, and I see all these variations on it.. it'd be pretty sweet to see what yours would look like! And holy cow, thanks for the models! Amazing! Keep up the awesome work, yo! I would absolutely LOVE to see a theoretical model of Sonny White's warp ship.